Which of the 12 Resolutions in translation did your company actually apply? 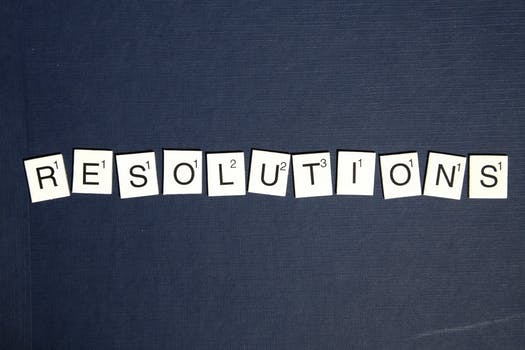 Which Resolutions in translation did you apply? What could have improved the results you were seeking? On the Resolutions you adopted, consider your effort and outcomes. Were the results immediate and obvious or is it too soon to determine? Evaluate your return on these efforts and any investment to implement them. How did your actual ROI compare to your estimated ROI? Consider possible alternate methods and execution. How will this affect your company’s plan for the upcoming year? In addition to these questions, another great model by which to judge this year is the Language Maturity Model (LMM). By evaluating your company’s level of localization at the beginning of the year as compared to the end you can have a solid standard by which to judge your progress. The LMM will also provide insights into where the most valuable improvements can be made during this stage of your company’s development. The LMM is a valuable yardstick in measuring localization progress within a company, and could provide valuable insights if used at least annually within your organization. Finally, while making these decisions it is important to ask, “how does all of this fit within our company vision, values, and mission?” By focusing your localization efforts and keeping them within the scope of your specific company you will ensure that the changes you make and the rate at which you make them are conducive to the growth of your company.